Prospects, part of Shaw Trust, transforms lives and communities through our innovation and expertise in employment, skills, care and education. 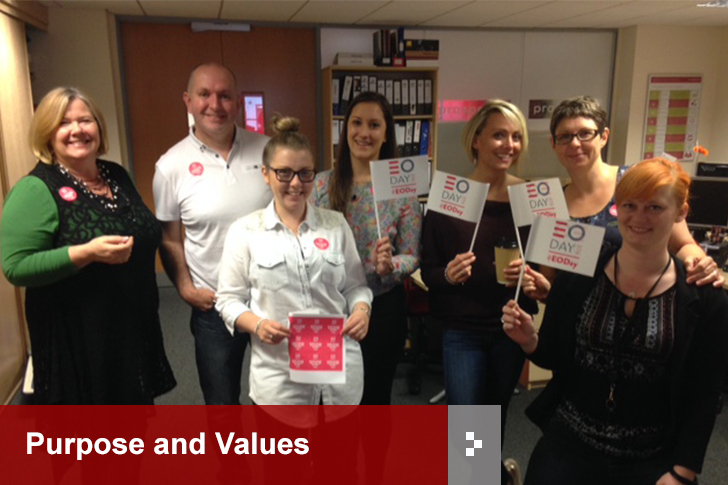 For over 20 years we have combined business excellence and public service values to inspire more than half a million young people and adults across the UK every year to develop their potential. We give people the chance to develop their potential by giving them the advice and guidance and the skills to get into meaningful employment and to progress in the work place. We work with learners of all ages, leaders and teachers to transform the quality and impact of education in early years, schools and in prisons. For young people, Prospects works on behalf of local authorities providing targeted support helping young people who are not in education, employment or training, vulnerable and/or have learning difficulties and disabilities, care leavers and looked after children. For adults, we provide the National Careers Service, offering advice on learning and work as prime provider in London and the West Midlands. Events including regional careers and skills events across the UK such as Skills London, City Walks and award ceremonies. 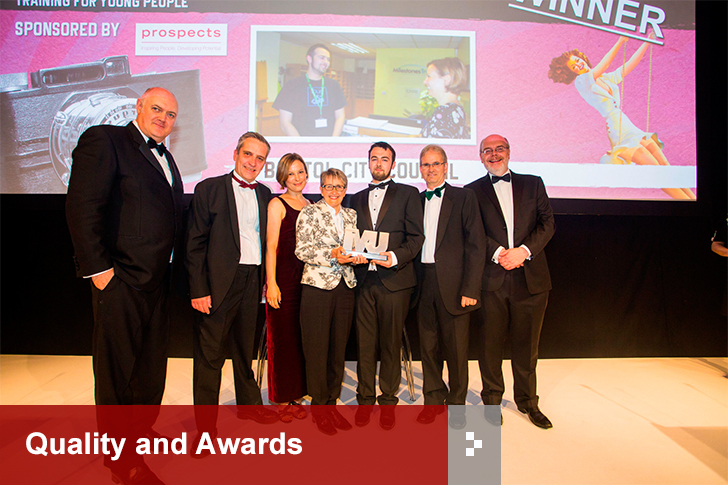 Prospects was acquired by Shaw Trust in 2017, one of the largest charities in the UK. 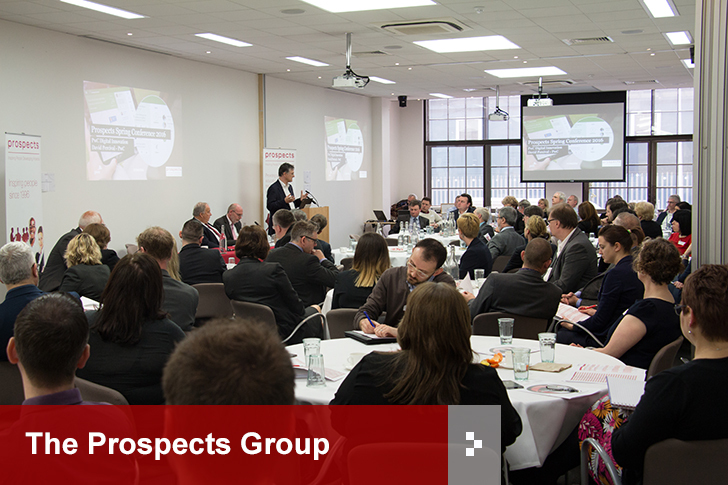 The Prospects Group includes Gabbitas Education, Optimus Education, Homes2Inspire and CfA. 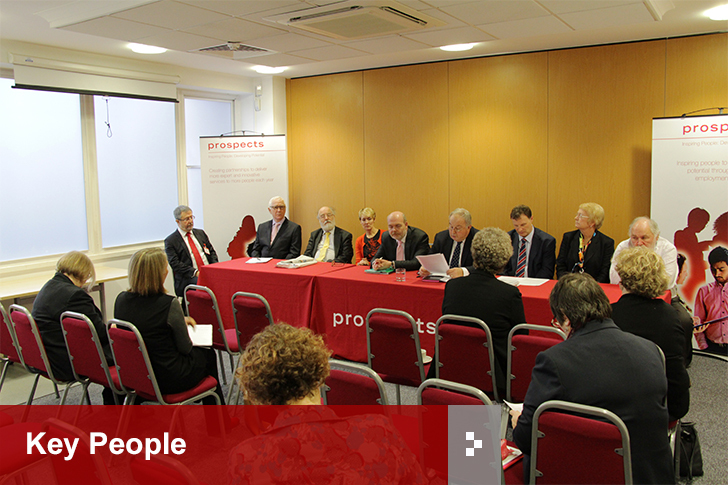 Prospects is also the partner in 3BM, an employee-owned mutual providing support services to the education sector.